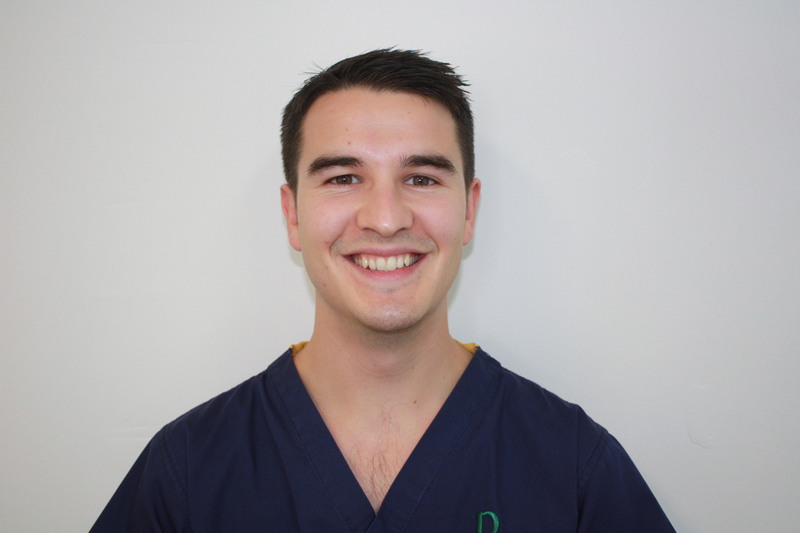 Following graduation from the University of Dundee in 2013, Zander moved to Cumbria where he worked in general practice for three years before joining the team at Parkview. He is passionate about providing a high level of care and in 2015 he became a Member of the Faculty of Dental Surgery at the Royal College of Surgeons and Physicians, Glasgow. Outside of dentistry Zander goes to the gym and enjoys playing and watching football.